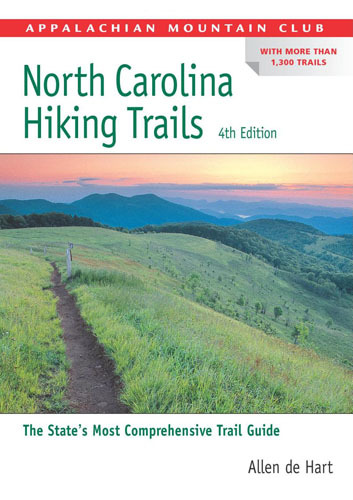 HIGHLIGHTS: This short backtrack hike starts just off NC 1328 south of the Mortimer Recreation Area and climbs a ridge, descends to Harper’s Creek, then climbs again passing by a beautiful waterfall with a spur trail to the left. 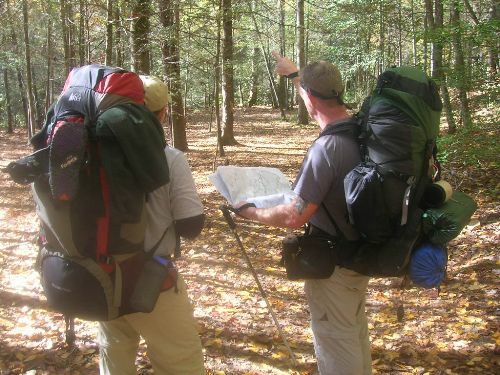 Although we backtracked out, another option is to loop back to the trailhead using the Raider’s Camp Trail which is due south of the Harper’s Creek Trail. There are excellent swimming holes on Harper’s Creek, and some scattered campsites along the stream.